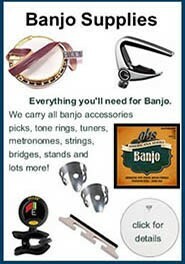 Books, DVDs, CDs, workshops, banjo lessons and banjo sales service. ........Thanks for the delivery of the disc. Your service is excellent. Thanks for your email - I successfully downloaded ALL the lesson materials last night. The download instructions which came right after checkout worked perfectly and I have to say that I am REALLY impressed with both the website and the lesson materials I have viewed so far. 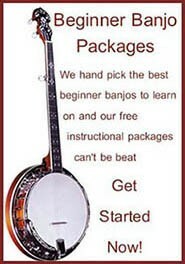 When I found banjoteacher.com I knew I'd hit the motherload and look forward to both the lessons and my membership. 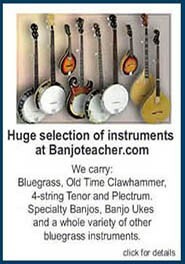 The email I just received from you only makes me more certain that my choice to 'go with' banjoteacher.com was the right one! Thanks for the excellent materials and customer support. ........WOW FAST DELIVERY,I'M PICKING AND A GRINING! .....I have only recently found your site, it's fantastic! I am at work right now, as soon as I get home, I'll be ordering an online lesson or two! .....I have become a Ross Nickerson fan. He is fun even if you are an old time banjo player like I am and not bluegrasser. he also seems like a nice cool guy who is just a pleasure to meet and see. he is very positive about the music and very modest despite his infinite skills. He is friendly and down to earth even though he is a true virtuosi. Regulars at the place I saw him here in Miami who don't> like banjo and weren't inclined to stay to hear him pick and pay a cover charge were thrilled once he started playing. 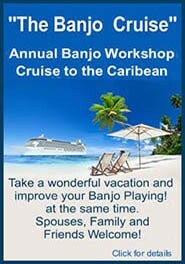 Ross, I received my "Duelin' Banjos" lesson and am very happy with it. You're program is well put-together. Thanks, Tom Arri I have a few things to say about the quality of the CD's and material you are providing. 1) Blazing the West. This recording is OUTSTANDING! Flat out, this is the best acoustic CD I have purchased in a few years. I say acoustic, but I really want to say Bluegrass, but the purists may say it's not, that it's Western music. This is a work that you should be extremely proud of and I hope it gains the exposure deserved. 2) It's refreshing to see quality teaching material that is not just stamped out by a big publisher. Your material has those real nice qualities of 'ownership & pride', a handmade type of quality which is an endangered species in this corporate cookie cutter world we live in. 3) The tunes and recording quality on the Scruggs Style instruction CD is perfect. 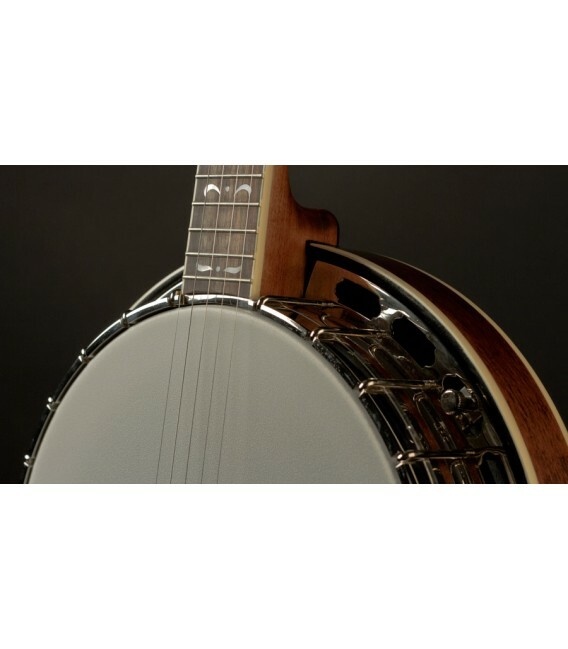 The repetition of songs with and without the banjo, fast and slow, is a very helpful format. Once again, I just can not say enough about the quality of your work and the personal touch. I hope the music world is treating you well and that you're able to make a good living doing what you love. .......Ross, First, let me tell you how much I love your products. I have just about worn the covers off the Banjo Encyclopedia. 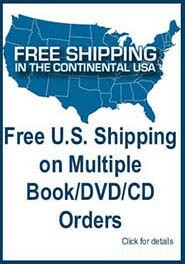 I have purchased your Banjo Songbook and Scruggs Style books. 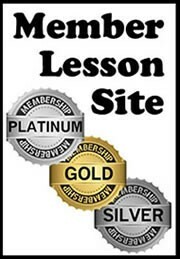 I have listened to and watched every on line lesson you have and read all the tips on your site. I have only had my banjo about three months. I am 45 years old and decided to finally pursue the one instrument I love above all others. Thank you for providing such wonderful material. I look forward to the day I can play a song like El Cumbanchero, which has become one of my favorites. I like the album version, but the studio version of just the banjo is truly awesome. ...........Thanks again for all the great material! ......I'd like to thank you for "Scruggs Style Instruction". I'm making real progress toward my five easy pieces that I can play for other folks and actually sound like I know what I'm doing. 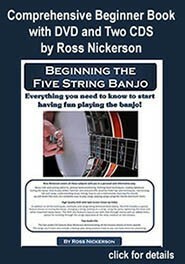 I'm starting with FM Breakdown as I have mastered some portion of it with the free internet tabs and the Scruggs book. Your arrangement is as close to Earl as I have ever heard and your instructions are breaking it down into digestible pieces so I'm actually making progress each time I sit down. It is the best value in instruction thatI have come across to date. I will buy more once I have this down.......Ross, I have purchased a lot of your material and found it to be top notch all the way. 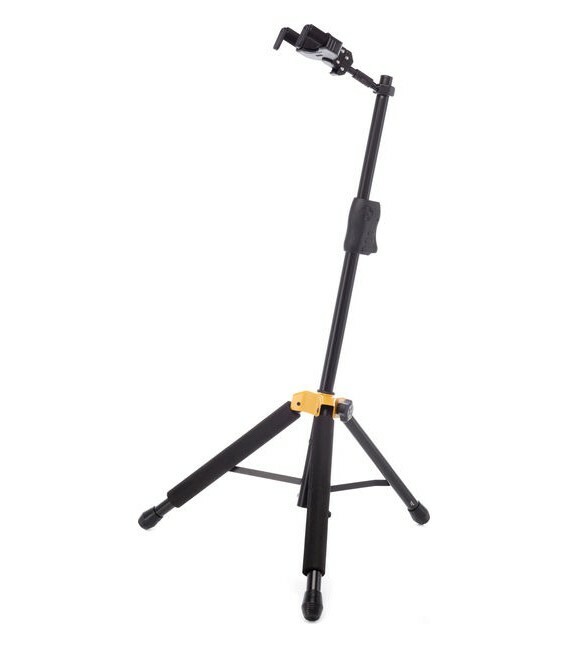 You have really done a good job of bringing a much needed product to the market. The material has really helped me and I have made a lot of progress thanks to you. Kathy ... Thank you for the conformation status for my order. I appreciate the prompt reply. I hope to do more business with you folks in the future. Wonderful customer service. 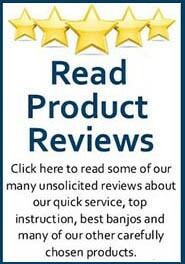 Thanks again Blake Hooper >As a lifelong lover of the Banjo and live music, I would like to say a really BIG thank you for your superb easy to follow web site and contents. I have taken up the Banjo at sixty three years old and love it…….. (only one regret … I didn’t do it sooner) Thanks again….Len Pearce. Plymouth . England.